We're the first choice of students from throughout Michigan and across the country. Our academic excellence, engaged faculty, and great return on investment create an unmatched educational experience. That's the Laker Effect and we want you to be part of it. Stay in the loop and follow us on social media for the latest news from Admissions and around the university. Get connected and request info on specific academic programs and admissions events. Visiting campus is the best way for prospective students and their families to experience the Laker Effect in person. Take a tour, meet with an admissions counselor, and find answers to your questions about Grand Valley. Applying to Grand Valley is the first step in becoming a Laker! We accept applications year around, and begin admitting new students on a first-come, first-served basis for the following fall semester in August. Explore Grand Valley's selection of majors, minors, and certificates in more than 300 areas of study, then select the one that's right for you! 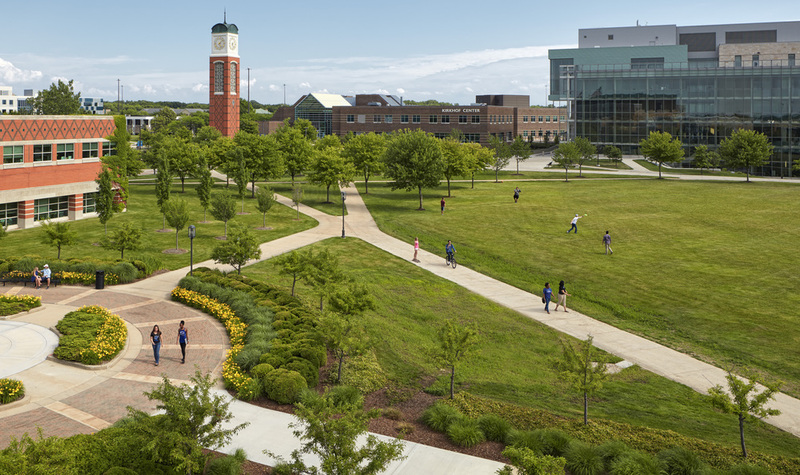 More than 25,000 students have chosen to study at Grand Valley, making us one of the largest universities in Michigan. We're big enough to have the impact of a major university and small enough to give you the support and resources you need to move forward and succeed. An education that teaches you to ask why as well as how separates Grand Valley from schools that focus on just getting your first job. Your Grand Valley education will serve you for a lifetime. 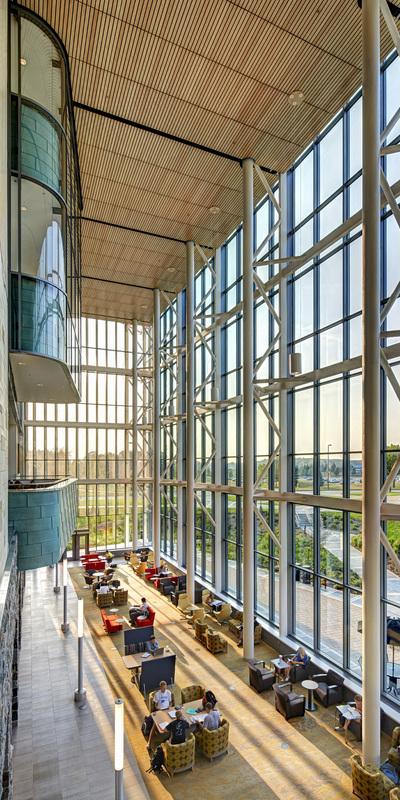 The Frederik Meijer Honors College offers a vibrant learning community and extraordinary opportunities for academically motivated students. Our beautiful and state-of-the-art buildings and welcoming campuses set the standard for excellence in promoting your academic success.